Love yourself (and your feet) this Valentine’s Day with SKECHERS! This Valentine’s Day, SKECHERS challenges you to be your own valentine by taking our “Love Your Body” Facebook pledge! No matter what your shape or size is, celebrate who you are today by logging on to SKECHERS’ Facebook page and taking the pledge. Share your badge with family and friends and encourage them to do the same. Want to give a little extra love to your feet this Valentine’s Day? 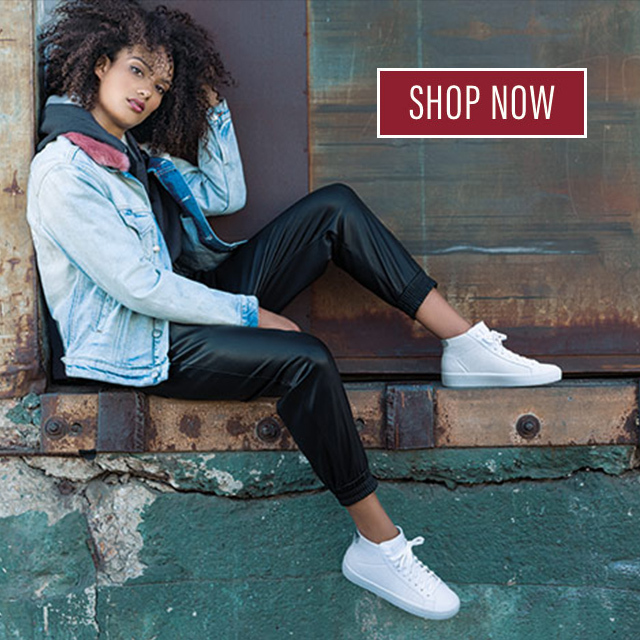 Visit skechers.com to check out all the hottest styles in men’s, women’s, girls’ and boys’ footwear.